Nothing to say.....here it is.....ta da! I completely forgot to show you some press I received in March! It was in a local real estate magazine here in Dunedin. Thanks to Whiteroom for the publicity! I have a lovely new stockist in Hastings called Coco and Co ! 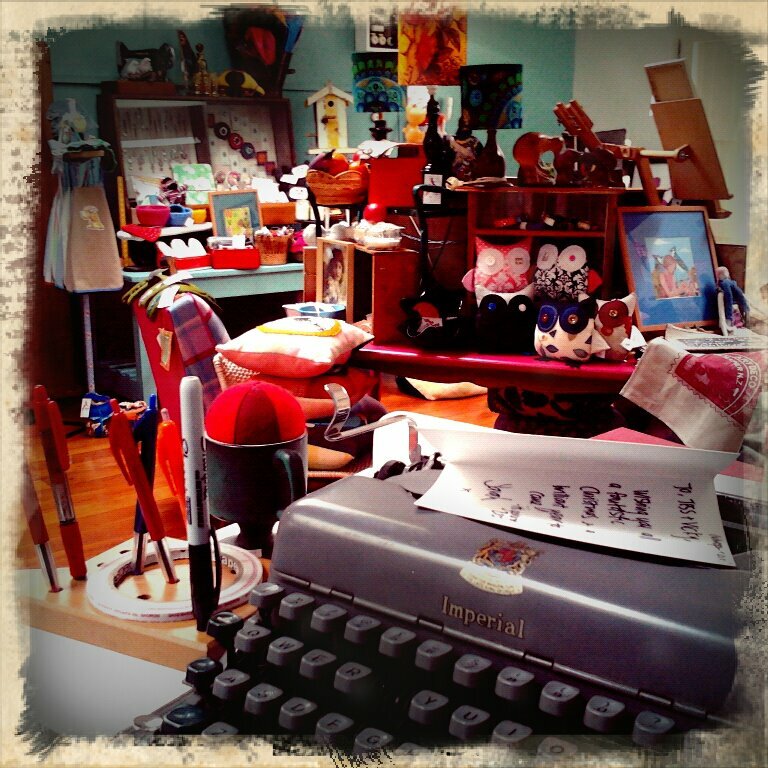 They have the Mary, Tchaikosky and parrot candles; gift tags, magnets and leather patches. The shop is run by two talented ladies, Jess & Jo, who also run sewing workshops at the store. They're also on Facebook here. Linked up with Her Library Adventures and Apron Thrift Girl.